Europatat is the European Potato Trade Association. 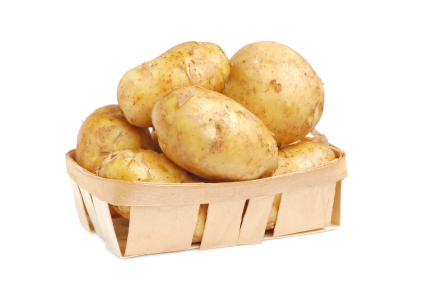 It gathers national associations and companies involved in the trade of seed potatoes and ware potatoes from all over Europe. Europatat is the European Potato Trade Association. 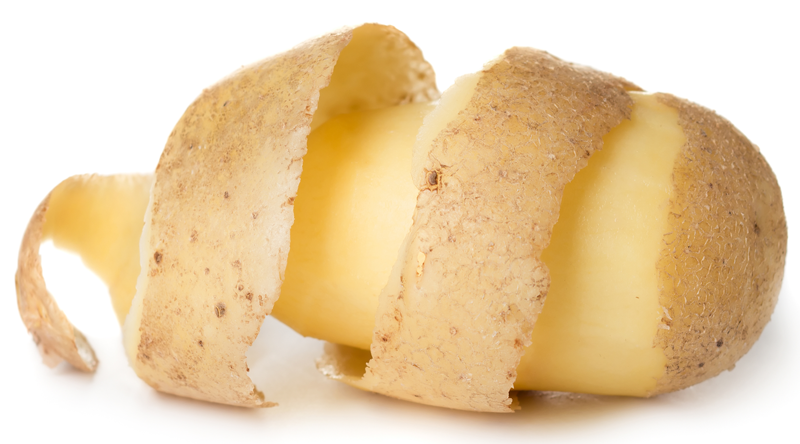 It gathers national associations and companies involved in the trade of seed potatoes and ware potatoes from all over Europe. 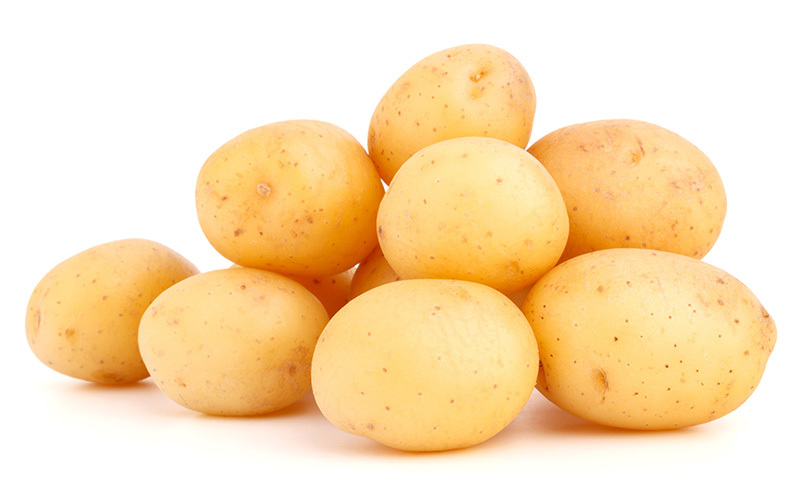 Initially set up in 1952 by national associations to protect the interests of the wholesale potato merchants, its membership is now open to individual companies active in the potato trade with a view to play an even more proactive role in the European decision-making process. This website will guide you through the main aspects of our organisation: its mission and objectives, its structure, its main activities and publications. The members´ area provides further info on the Association´s activities and contains the Europatat Circulars. Members of Europatat benefit from a wide range of services and advantages enabling them to get a grip on the many regulatory challenges that face the potato sector today: trade barriers, increasing concerns over food safety and sustainability, labelling, etc. Read more on what Europatat can mean for your company and how you can strengthen the potato trade.